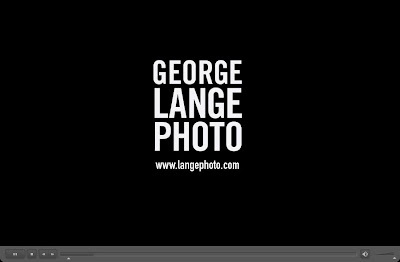 I’m on an email list from PhotoJojo.com (a very cool site) and today they had a story about George Lange’s photography “flipbook” and they were raving about his work, so I went to check it out. They were right on the money. His people photography is just brilliant, and his presentation is cute, clever, sometimes funny, sometimes weird, but always interesting. Even the music is interesting, and the way it’s all put together makes you watch it again and again. 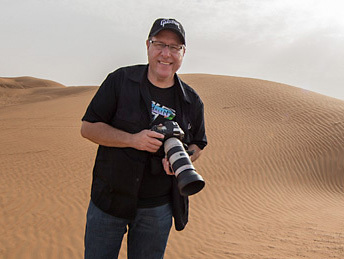 In short; you gotta see this guy’s stuff: Click here to watch his online flipbook. Next PostYou Know You’re a Photographer If….